Dr. Horton, the founder of Pensacola Christian College, started Camp o’ the Pines (a summer camp for elementary-age kids) in 1953. But he was also burdened to help teens grow spiritually during the summer, too. 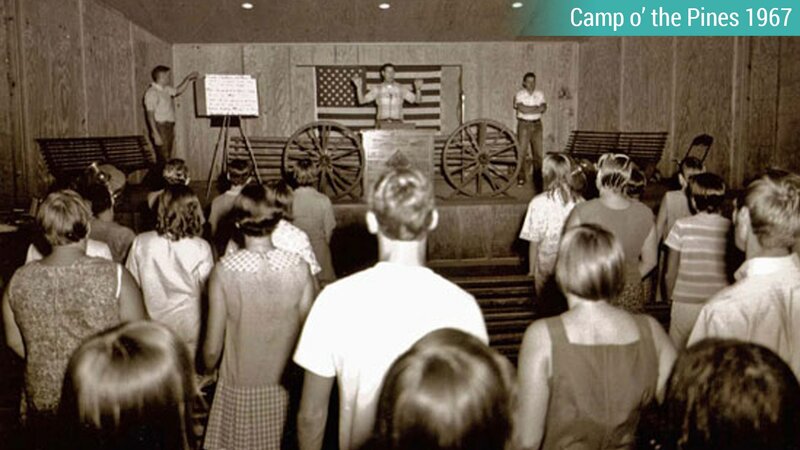 That’s why teens were invited to Ranch of the Pines and to camps for high school basketball, cheerleading, volleyball, and more. Then in the mid-2000s he had another idea for a new camp, Teen Extreme. 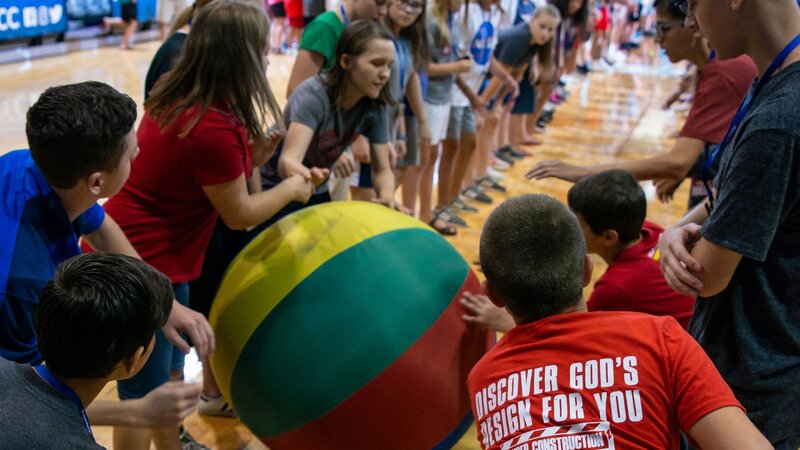 This affordable summer camp for 7th–12th graders would give them an opportunity to learn about Christ and do what teens do best: have fun. The campus of Pensacola Christian College would be the perfect place. During the summer, the empty residence hall rooms could be filled with teens and youth groups. The facilities, like the 216,000-square-foot Sports Center, were already built and ready for extreme activities. 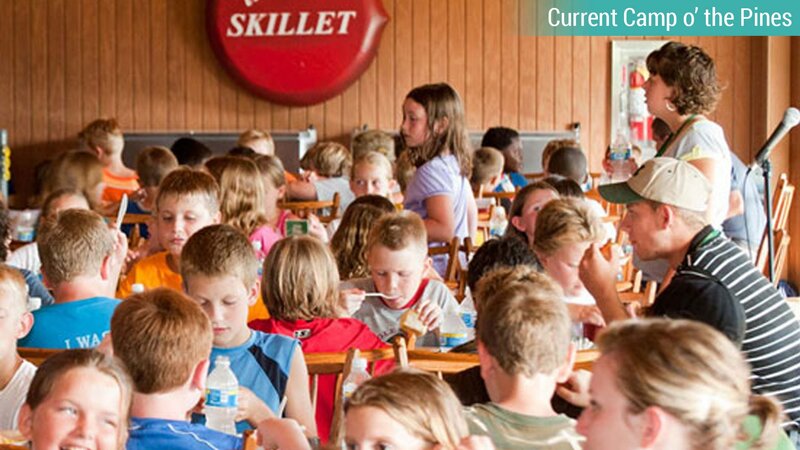 The camp staff could be college students, faculty, and staff with a heart for teens. So much spiritual growth could happen in one week with a focus on the Bible and preaching from dynamic youth pastors and evangelists. 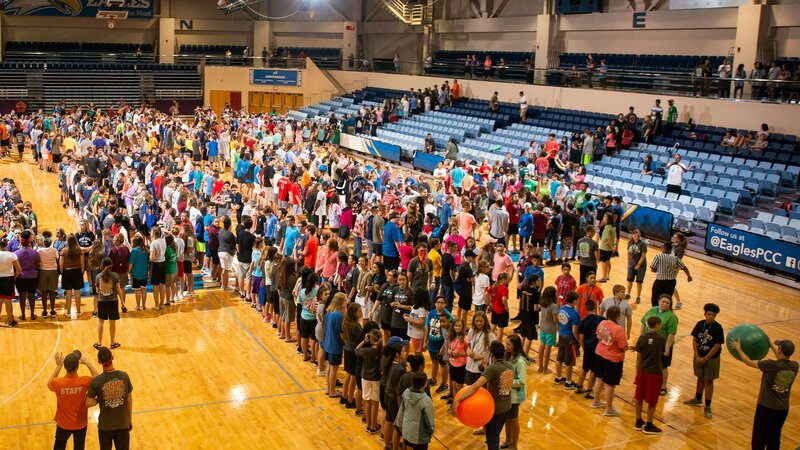 Teen Extreme opened in 2009 with over 1,200 campers and hasn’t stopped growing. 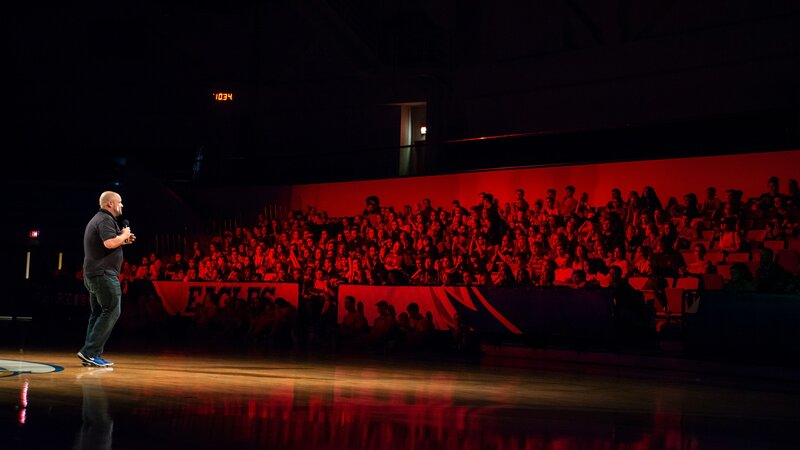 This past summer, only ten years later, over 5,000 campers and sponsors came to Teen Extreme. 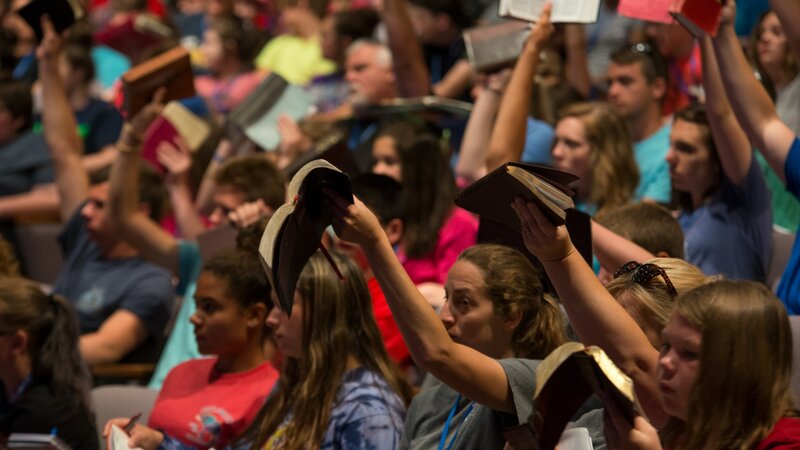 Hundreds of campers have accepted Christ, and even more have made life decisions during camp. There are still more decisions to be made and fun to be had. Come join us this summer!